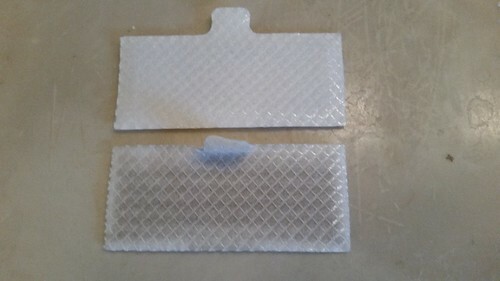 Today I replaced the filter on my CPAP unit. It was interesting seeing how much smoke the machine was preventing me from breathing. At top is a new filter. At bottom is the filter I just replaced. All of that gunk is from the smoke that has been in our air now for weeks. And for the most part we haven't had the worst of it. Places like Gardnerville have had serious air quality warnings, whereas Fernley is only "moderate."